Okay, talk about hitting the jackpot!! My heart is seriously so happy for these friends of mine. To have children is such a wonderful blessing, and I'm so glad these two are parents. Let me just say they really impressed me when I came to photograph this session. Mom was so well put together, AND so, so calm!! Especially for being a NEW mama of TWINS! And dad was no less impressive- he's one of the most nurturing and attentive husbands/dads I've ever come across. These kids are really, really lucky. This photo is one of my FAAAAVES! And it's so indicative of their little personalities. Little Evan, on the left, is so chill and contemplative. Nora, on the right, is bigger than her brother and more vocal. Love it! Girl's gotta be heard, right? 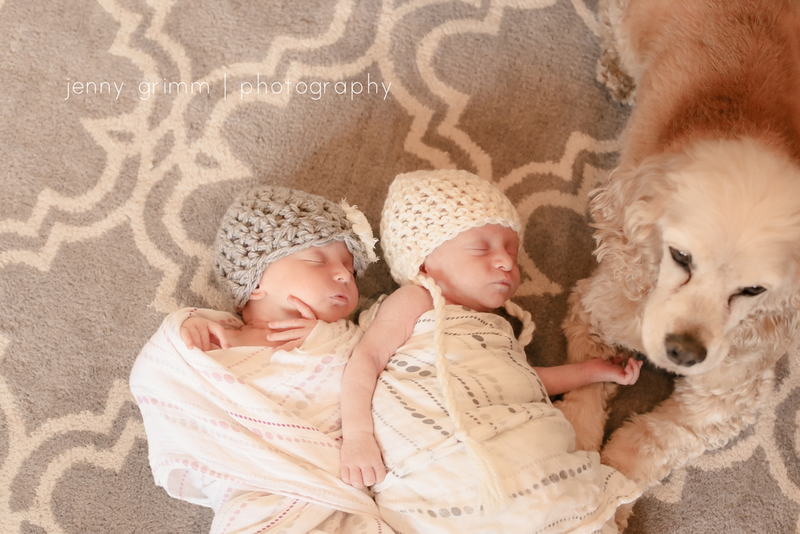 Such an adorable and beautiful Chicago family! 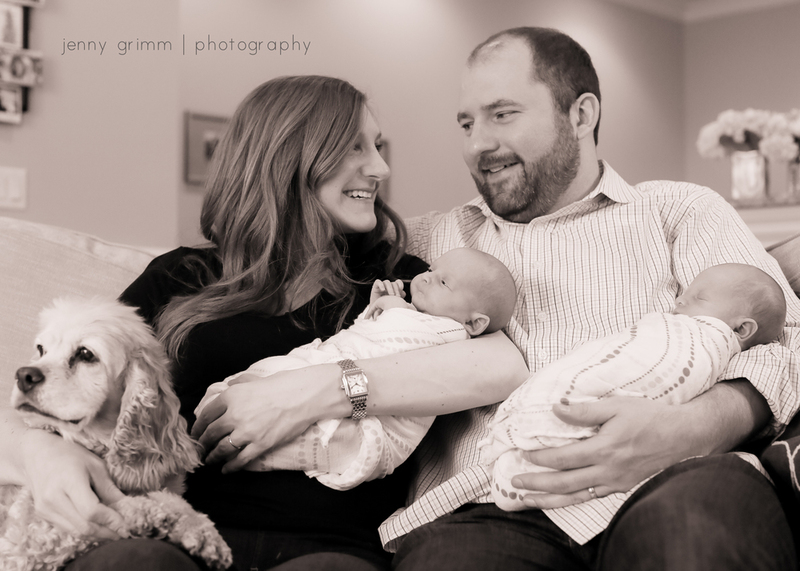 I had such a blast capturing these first few moments as new parents for this gorgeous Chicago family. I can't wait to see those two cute nuggets grow!